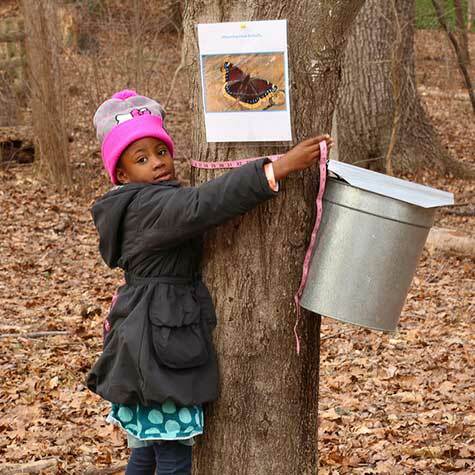 Experience an American tradition: maple sugaring! Watch the maple sugaring process from start to finish. Join in fun and activities and learn something new at this family-friendly program.